We have extended our 2018-19 season to April 21; open on Friday, Saturday & Sunday. **Please see hours of operation below as they are different from normal. Boasting 1,162 vertical feet of diverse, skiable terrain that can accommodate skiers and snowboarders of all levels from beginner to expert, Monarch Mountain lives in the beautiful Sawatch Range of Colorado. Monarch operates under permit of the US Forest Service and has been in operation since 1939. The ski area is located along the Continental Divide of the San Isabel National Forest. Lifts 10:00 a.m. – 5:00 p.m.
Lodge 9:00 a.m. – 6:30 p.m. 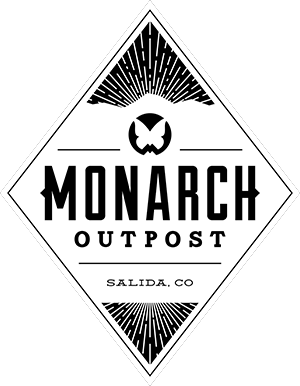 Rental Shop 9:30 a.m. – 5:30 p.m.
Retail Shop 9:30 a.m. – 5:30 p.m.
Monarch is open seven days a week, including holidays, all season. Monarch’s administrative offices are open Monday through Thursday during the summer. Admin Offices 8:30 a.m. – 4:00 p.m.
Monarch Mountain is located in the San Isabel National Forest and operates under a special use permit from the US Forest Service. 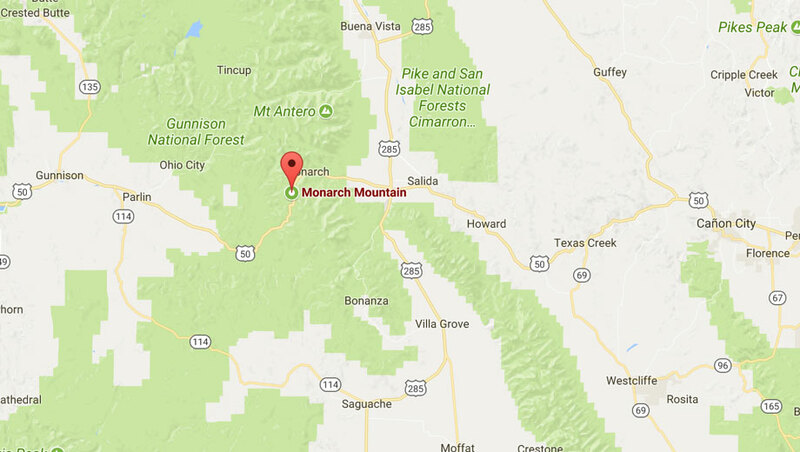 Monarch Mountain is an Equal Opportunity Service Provider.